Following last night’s Best of the Super Junior finals, two new matches have seen set for this weekend’s Dominion event on 6/9. Hiromu Takahashi defeated Taiji Ishimori to become this year’s tournament winner. As expected, he called out Will Ospreay, who came to the ring. Ospreay, after mentioning that he had beaten Takahashi twice before, accepted his challenge. Meanwhile, Marty Scurll and Yujiro Takahashi jumped Hiroshi Tanahashi after their match which led Jushin Thunder Liger, who was at ringside on commentary, to come in and clear house. 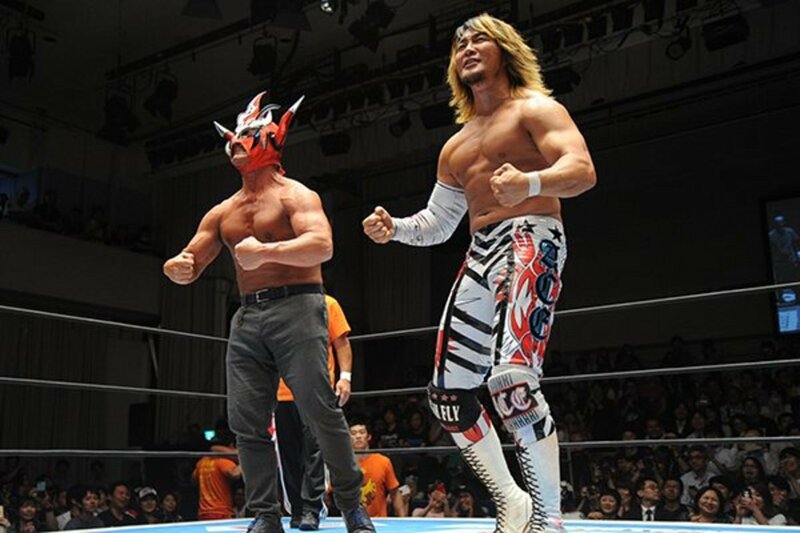 Based on commentary, it appears that Tanahashi, Liger and Rey Mysterio will team up to challenge three members of the Bullet Club, with Scurll and Takahashi being likely candidates. Here is what we have for Dominion so far. The rest of the card is likely to be released in the coming days.